Restaurant Akershus is patterned after its namesake castle found in Oslo. Soaring ceilings are accented with hand-hewn wooden beams. This regal setting is the perfect backdrop for the Princess Storybook Dining experience. While enjoying your meal, Disney Princesses and friends will visit with you. Lunch and Dinner will be served Family Style and will feature a Taste of Norway assortment of cold appetizers followed by hot entrees. Non-alcoholic/specialty drinks are included such as coffee/tea, soft drinks, iced tea, lemonade, and milk. Beer and wine are available for an additional cost. 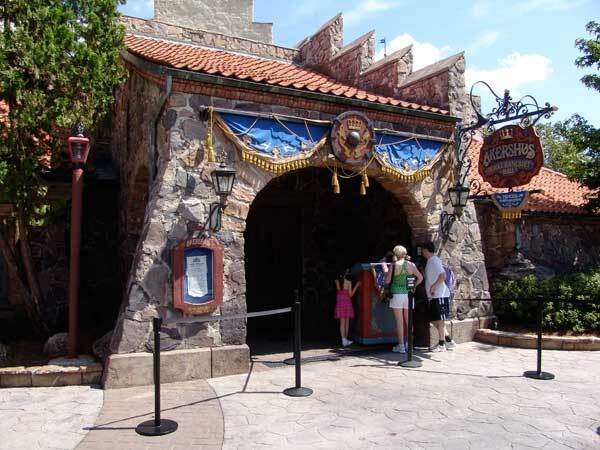 Menu discrepancies or corrections about Akershus Royal Banquet Hall? Let us know!